This dark charcoal grey with the same coloured backing will provide depth and drama to any window. Its smoky hue is strong and dramatic and perfect in modern settings. 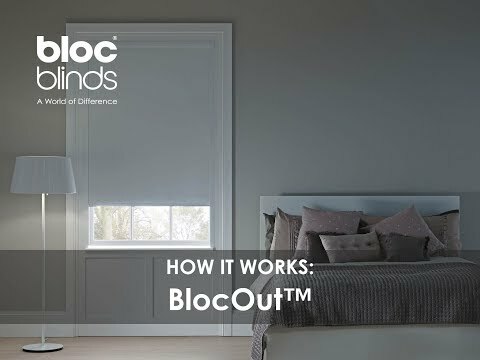 Flint Blackout fabric will work perfectly in bedrooms to block out light and allow a good night's sleep.